Sorry, GreenLane Estate Winery does not ship wine to United States. Exclusively sourced from our mature Riesling vineyard. 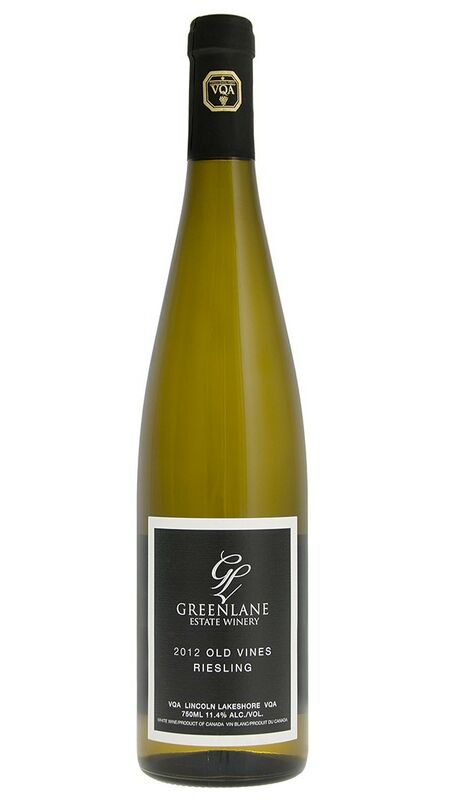 Hand harvested and sorted, this elegant Riesling is layered with tropical and citrus notes. Winemaker’s Notes: Truly a remarkable wine, the OVR continues to be our “Flag-Ship” white. The aromatics scream fruit and slate, while the palette is luscious with a dancing acidity. This is a truly beautiful wine to drink, enjoy, and then drink some more! This was a featured wine in August's wine club package. Appearance: Clear, pale lemon intensity with watery rim. Nose: Clean, medium+ intense characters of lime, granny smith apple, and gummy candies. Palate: Off-dry, medium+ acid, medium body, medium- alcohol, medium+ intense characters of lime, granny smith apple, bruised apple, almond skin, and tangerine. Quality: This is good quality Riesling with a touch of sweetness followed by a wave of acidity that keeps the palate fresh. It's already seen some bottle age with nutty characters starting to come through. Drink now if you'd prefer it on the fruitier side, although more complex aromas will continue to develop over the next 2-3 years. Food pairings: Shrimp pad thai, pork belly griot, pork katsu curry, sushi, sashimi, seared scallops, chips and salsa, mild blue cheese like Ermite. 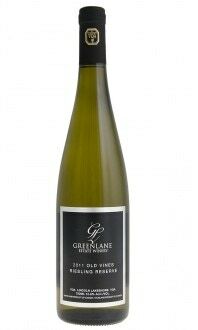 GreenLane's Old Vines Riesling is made from fruit grown on 22-year-old vines in the Lincoln Lakeshore's clay and sandy loam soils. 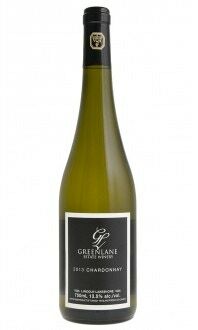 This is one of GreenLane's best-known wines, and considered by the folks at the winery to be their flagship white. The wine's off-dry sweetness (15.4 grams of residual sugar per liter) and bright acidity make it great for food pairings, especially pork, chicken or shrimp dishes with a touch of spice. The sweetness will match sweet meats and mellow any spice. I also like it as a pairing for sushi and sashimi. The fact that the current release is 2012, gives us a chance to try a Niagara Riesling with a little age. The lean, citrusy characters of lime and green apple are starting to give way to the complex spice and nutty notes that come with age.